Athens, Athens I.S.D., Athens Municipal Water Authority, Berryville, Brownsboro, Brownboro I.S.D.,Caney City, Chandler, Coffee City, Enchanted Oak, Eustace, Eustace I.S.D.,Gun Barrell City, Log Cabin, Mabank, Malakoff, and Malakoff I.S.D. 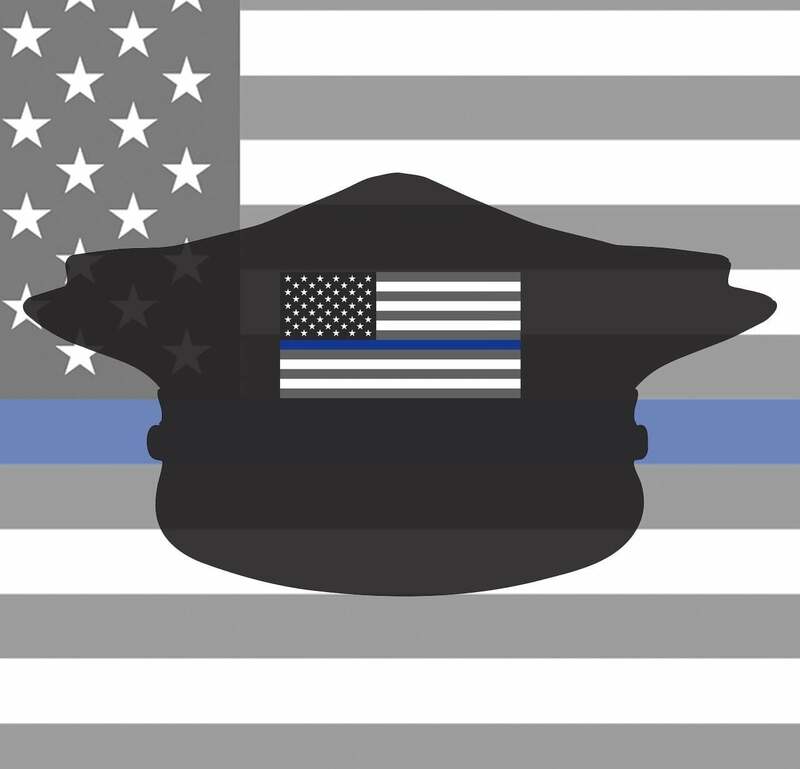 Deputy Paul Habelt and Deputy Sheriff Tony Ogburn were shot and killed after responding to a domestic violence call. Deputies Habelt, Ogburn, and Kevin Harris responded to a domestic disturbance call in Payne Springs. When they arrived, the suspect opened fire on them with a high powered rifle. Deputies Habelt and Ogburn were killed, and Harris was wounded. The suspect was shot and wounded by responding officers. The suspect was convicted of capital murder and sentenced to death. Deputy Hablet had served in law enforcement for 43 years. He had previously served with the Oakland Police Department and South Lake Tahoe Police Department, before moving to Texas, where he served with the Henderson County Sheriff's Department for 13 years. He was survived by his wife, six children, other relatives and a host of friends and co-workers. He was buried in the Goshen Cemetery in Henderson County. Deputy Tony Ogburn and Deputy Sheriff Paul Habelt were shot and killed after responding to a domestic violence call. Deputies Habelt, Ogburn, and Kevin Harris responded to a domestic disturbance call in Payne Springs. When they arrived, the suspect opened fire on them with a high powered rifle. Deputies Habelt and Ogburn were killed, and the Harris deputy was wounded. The suspect was shot and wounded by responding officers. He was taken into custody, convicted of murder, and sentenced to death. Deputy Ogburn had served with the Henderson County Sheriff's Department for eight years and had previously served with the Malakoff Police Department. 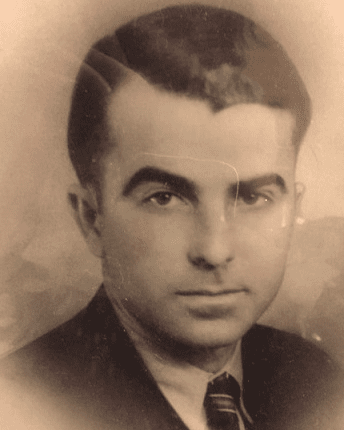 Lieutenant Bennie Everett was killed after being kicked in the chest while attempting to place a prisoner in a jail cell. Another officer immediately came to Lieutenant Everett's assistance and was able to place the subject in the cell. He then took Lieutenant Everett back to the booking area and initiated CPR when he collapsed. 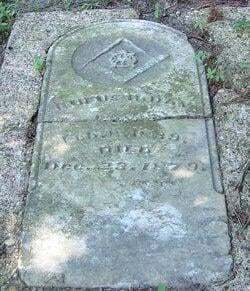 Lieutenant Everett had previously served in the United States Army and was survived by his wife and three children. Deputy Charlie Fields was shot and killed as he and another deputy attempted to take a man into custody on a mental health warrant. The deputies put the man into the patrol car but the man jumped out and ran back towards his house. The man's brother then engaged the deputies in a shootout. Deputy Fields and the brother were both killed. 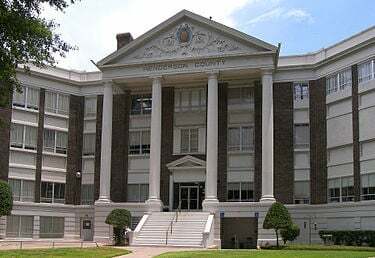 The original suspect was committed to Terrell State Hospital. Deputy Fields was survived by his wife and eight children. Deputy Constable Elvis Brown was killed in a motorcycle crash on Texas Highway 31, between Malakoff and Trinidad, at approximately 11:00 p.m. He attempted to pass a small delivery truck that was stopped in the roadway, possibly without its lights on. His motorcycle struck the rear of the vehicle, causing him to suffer fatal head and chest injuries. The driver of the truck took Deputy Constable Brown to a Corsicana clinic where he died the next morning at 7:00 a.m.
Two hours before his fatal motorcycle accident, he and the Precinct 8 constable had responded to the report of a disturbance at a local residence. As the two officers approached the residence, a man came out on the front porch and fired a shotgun at them. As the man reloaded his shotgun, both Deputy Constable Brown and the constable each fired one shot, killing the man instantly. The justice of the peace returned an inquest verdict that the subject died while resisting arrest. Deputy Constable Brown was survived by his wife and a son. He is buried in Section D, Row 9, Oakwood Cemetery, Corsicana, Navarro County, Texas. Around 1:15 a.m. on September 17, 1928, Henderson County Deputy Sheriff Jphn C. Reeves while on duty and working at a dance in Malakoff, asked Jose Hernandez to leave a dance platform. Without warning Hernandez pulled a pistol and shot Deputy Sheriff Reeves in the head, killing Reeves instantly. Hernandez left the scene of the shooting, but returned a short time later and surrendered. Henderson County Constable White and a Mr. Melvin Dodd, using Dodd's car, started with the prisoner to the county jail in Athens. Before getting out of the City of Malakoff, the car was intercepted by a party of men. Constable White was pulled out of the car and two of the men shot Hernandez seven times, killing him instantly. Neither Constable White nor Melvin Dodd was injured by the gunfire. It was reported in local news accounts that the identity of the men who shot Jose Hernandez was not known to either Constable White or Melvin Dodd. Constable James Hopson was shot and killed as he and the county sheriff attempted to serve a warrant on a man suspected of stealing several firearms and other items from a local hardware store. When the officers arrived at the house, the sheriff approached from the rear as Constable Hopson approached the front door. As Constable Hopson entered the house, the suspect opened fire, killing him. As the man fled he shot and wounded the sheriff. The suspect was captured in Corsicana, Texas, nine days later. He was convicted of Constable Hopson's murder and sentenced to life in prison. On July 3, 1921, he escaped from Blue Ridge State Prison Farm. 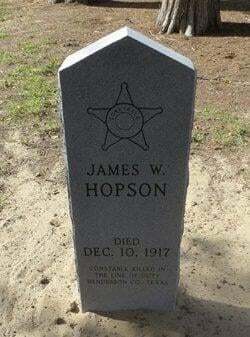 Constable Hopson was survived by his mother and two brothers. He is buried in an unmarked grave in the Black Jack Cemetery in rural Henderson County. Constable John Rhodes was shot and killed while attempting to arrest a man wanted for stealing hogs. The constable spotted the man trying to hid behind some bushes alongside a road. When he ordered the man to come out the suspect opened fire with a rifle, mortally wounding him. The suspect escaped. On May 23, 1899, an angry mob hanged three men suspected of having helped the suspect escape. Constable Rhodes had served with the agency for 3 years. Deputy Sheriff Rufus H. Day, and an assistant, was transporting three prisoners they had arrested in Indian Territory (present day Oklahoma). The three prisoners, Henry Smith, a Baptist preacher, and two brothers named Owen had been indicted in Henderson County for horse theft. They were on their way back to Henderson County when the group stopped at a farm house in Van Zandt County, Texas, to spend the night. Smith got possession of Deputy Day's pistol and shot and killed him. The three prisoners escaped, but were soon captured. In May 1883, Henry Smith was tried in Van Zandt County and sentenced to life in prison for the murder of Deputy Sheriff Rufus H. Day. In October 1880, Elmer Owen was tried in Henderson County and sentenced to five years in prison for horse theft. Rufus H. Day was survived by his wife and children. He was buried in the Athens City Cemetery.